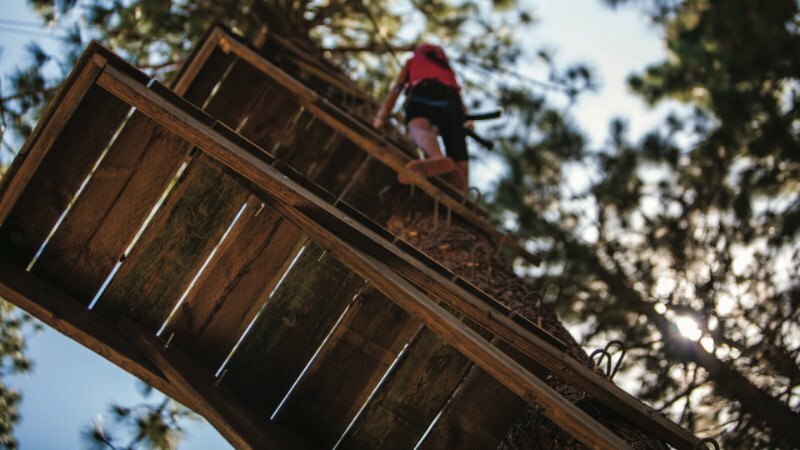 Leaving the world behind and meeting in a melee of adventures and excitement, Hume Lake family camps give you and your loved ones plenty of great opportunities to experience the joy God intended for each family. Filled with creative recreation and hilarious games, ‘fun’ is the word for the weekend as speaker messages and family study times develop a foundation of learning and spiritual growth. Christ calls us family and shows us the importance of family in calling God ‘Father.’ In truth, family is the key to Christian survival in a world that struggles to eradicate our moral and ethical foundations. 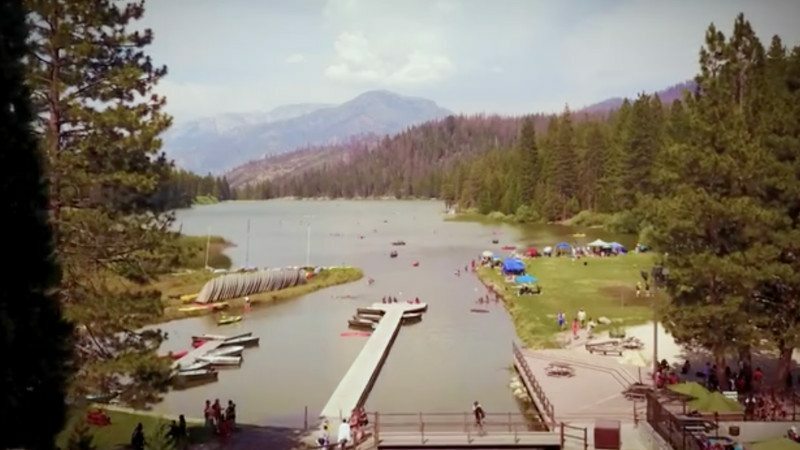 What better place to create family traditions than at Hume Lake Christian Camps? How do I get to Hume? Some older mapping services will suggest you take the 245. It is a curvy, winding road that will take you at least an additional hour. DO NOT take 245! Check in starts at 3:00 PM the first day of the retreat. You need to be checked out of your lodging by 11:00 AM the last day of the retreat. How many meals are provided? We do not offer free guest WiFi at this point in time. We do offer Internet for a fee; however, the speeds here are not fast. Purchase at your own risk. When can I sign up for next year's retreat? If you are attending the retreat, we give you the opportunity to sign up for the following year at the retreat. We then open up registration for everyone else soon after the retreat is over (usually a week from the end of the retreat). Here at Hume, we absolutely love activities of all kinds. Scaling cliffs, jumping from trees, shooting stuff, driving wild roads, exploring mountains, and of course sport competition—the list is long and FUN. *Activities subject to weather conditions and availability. Certain activities are subject to age and weight restrictions. Please call or email for more details. Jon & Deanna Ramsay have been married 19 years, have 4 kids they love very much, and a Roomba named Andrew they love the most. The Ramsays have traveled from the Marshall Islands to NATO Headquarters in Belgium doing ministry. They combine humor and raw authenticity to share God’s story of love and grace. They live in Rancho Cucamonga, CA where Jon is a pastor at Hillside Community Church and Deanna is a speaker, blogger, and on-demand chauffeur to their kids and their friends.